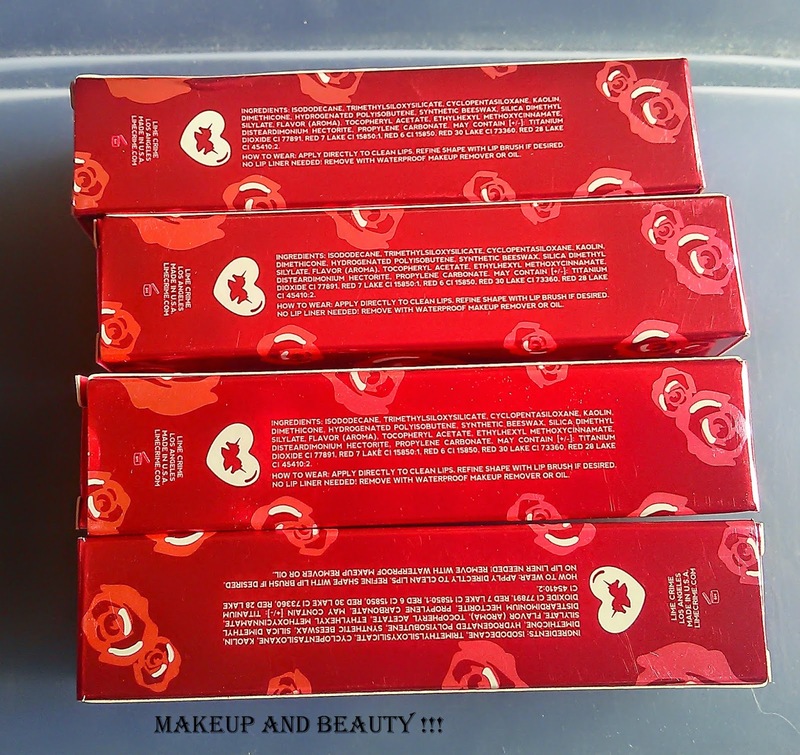 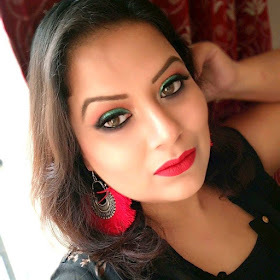 When it comes about lipsticks I feel the temptation inside me to laid my hands on lipsticks mostly and when it consider itself as matte then that is one and only biggest reason for me to grab that lipstick. 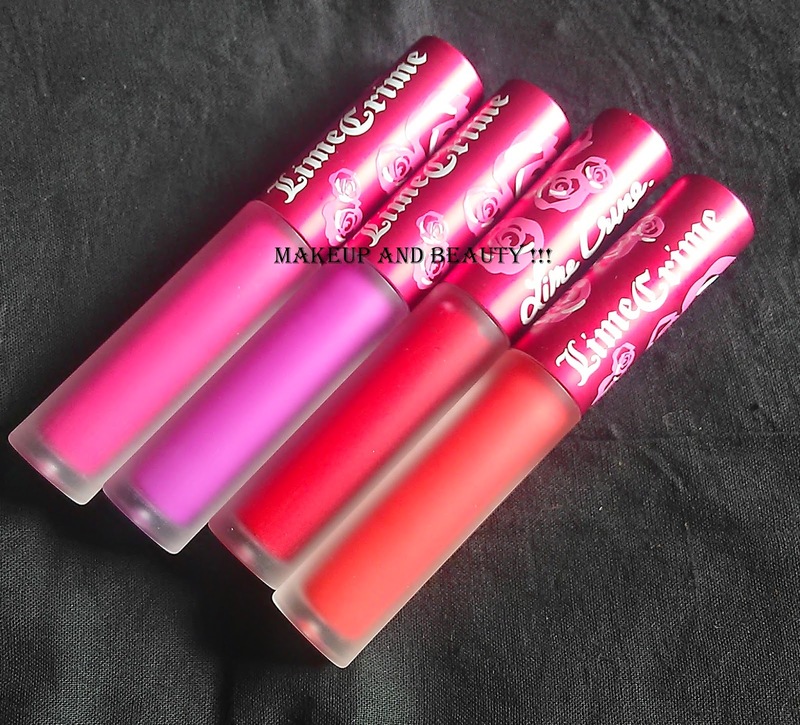 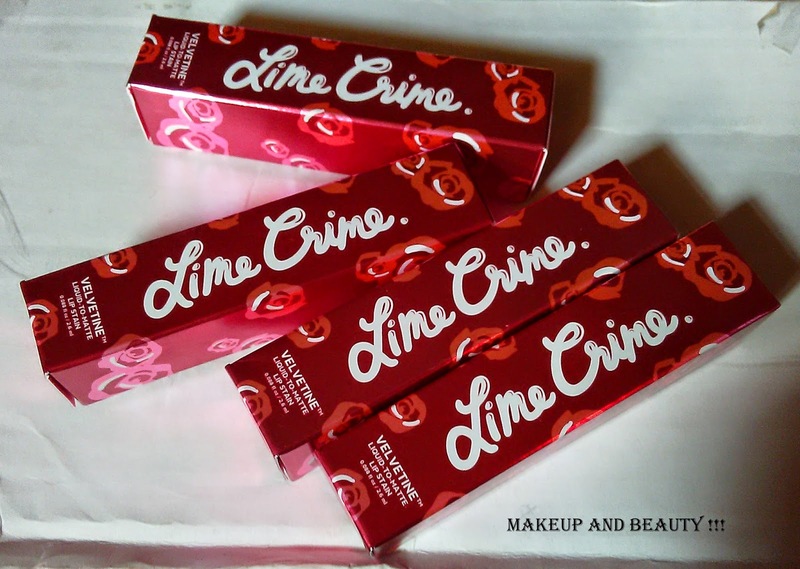 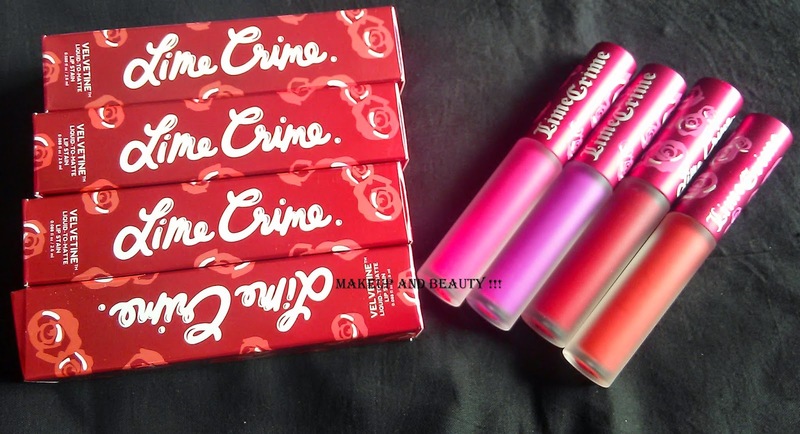 Lime crime is the brand which is famous for its velvetines mostly (giving info for those who are new to this brand). 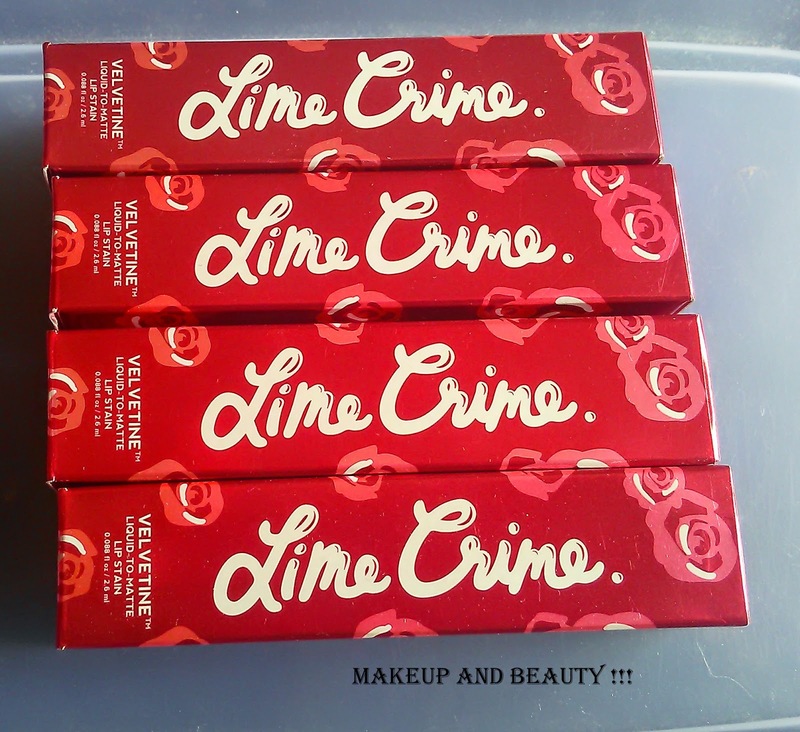 Price: - $20 + $10 shipping from the lime crime.com website. 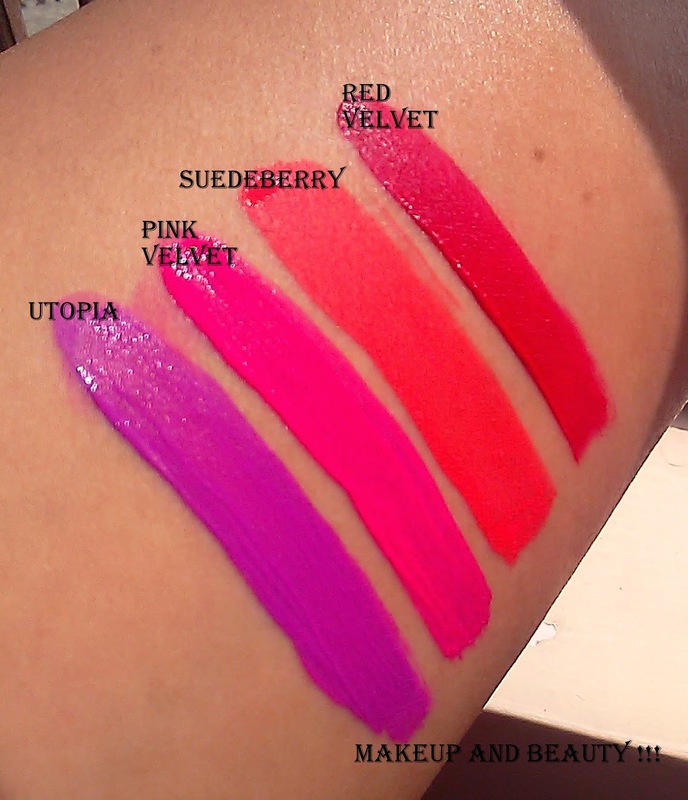 Apart from all four it is really difficult to say which one is my favourite but yes I can say that utopia is my current favorite followed by pink, red and suede-berry. 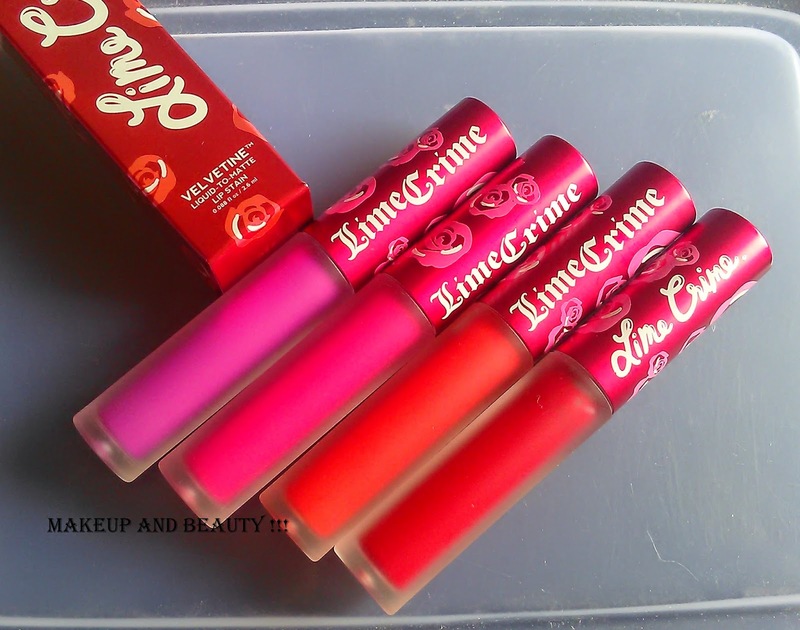 gorgeousness!!!! 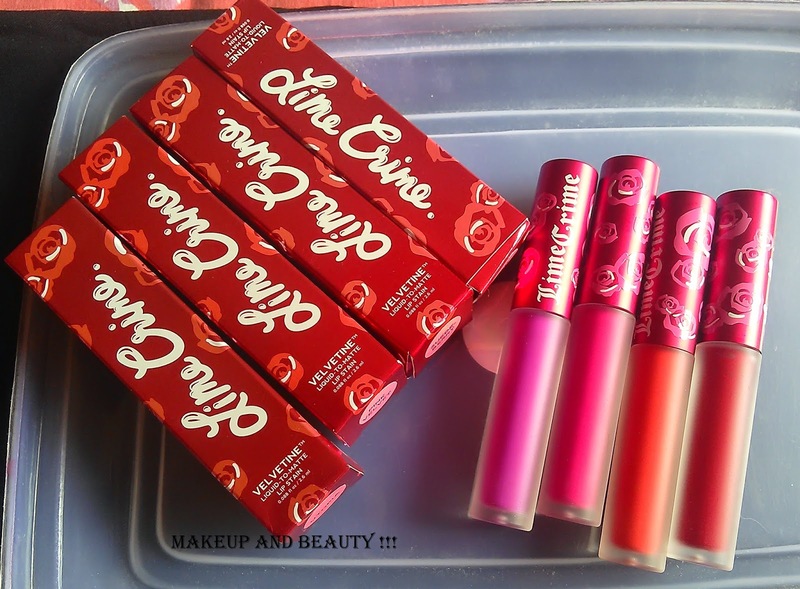 ^_^ I loveeee how Red Velvet looks!